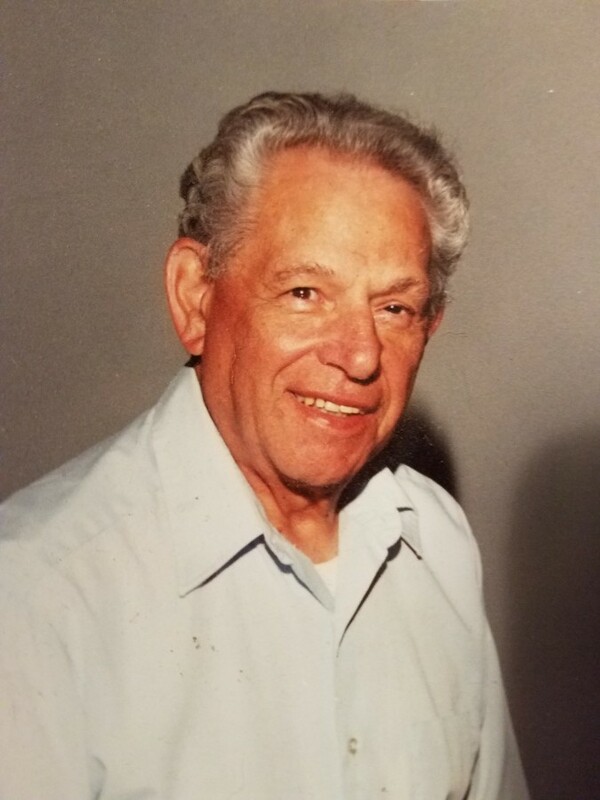 Dante B. DiEdwardo, 95, of Brunswick, Maine, passed away peacefully on April 4, 2019. Dante was born on October 22, 1923 in Boonton, NJ to Bernardo & Giannia DiEdwardo. 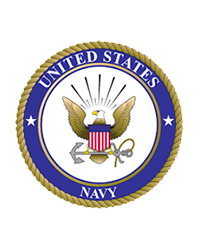 He had a 23-year career in the Navy rising to the rank of Chief Petty Officer, serving in WWII, the Korean Conflict and the Vietnam wars. 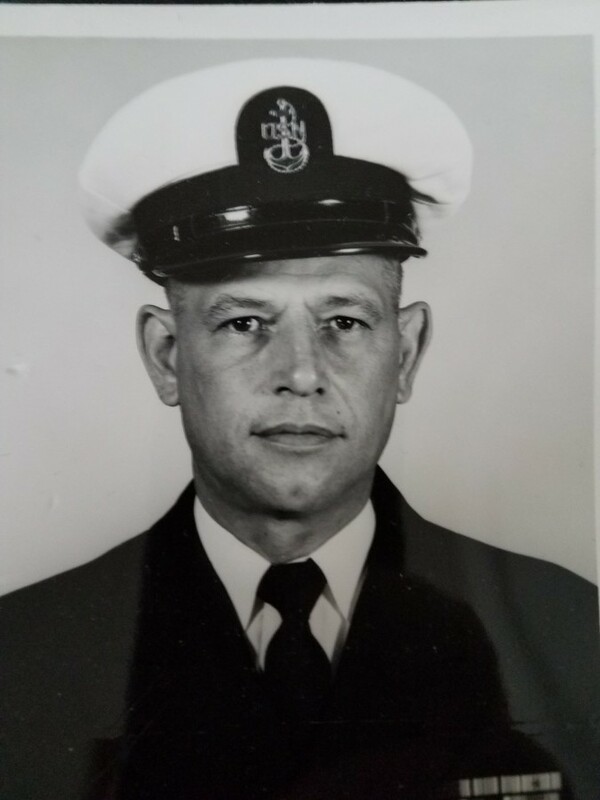 In 1969 he retired from the Navy to work as an International Field Engineer for Kearfott-Singer/Lockheed Martin retiring for good in1988 to enjoy his family and pursue his avid love of golf. Dan, as he was referred by all who knew him, loved living in Maine and spent his winters in Las Vegas, Nevada. Beloved husband of 65 years to the late Susan E. (Purcell) DiEdwardo. Devoted father of Tucker DiEdwardo, his wife Toni Rose, Susan McNeill and her late husband Scott. Cherished grandfather of Bree and deceased David DiEdwardo, Melissa Gray, her husband Robert, Allisyn Gray, her husband Jared Mathis, and Jeremiah McNeill. Great-grandfather of Matilda. Dear brother of Bruno, Joyce, Levia, William and the late Edilo, Edmond, Nancy, Reina and Sarah. Visitation at the Leonardis Memorial Home 210 Ridgedale Ave. Florham Park 6:30 to 8pm on Thursday, April 11. Funeral on Friday, April 12 assembling 9:30am followed by a service at the funeral home at 10am. Interment at Gate of Heaven Cemetery in East Hanover. A Memorial Mass and Celebration of Life will be conducted in Brunswick, Maine in June. Dan supported numerous charities, and the Family requests that in lieu of flowers you donate to a charity of your choice.